Originally printed on February 11, 2019 in the Shropshire Star. (Chris) Peacefully passed away after a long illness on January 26, 2019, aged 66 years of Market Drayton. A dear Husband, Father, Grandfather and Great-Grandfather. 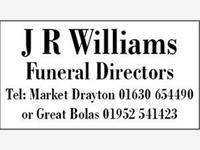 Funeral Service 11.30am, on Monday, February 18, 2019, at Telford Crematorium. 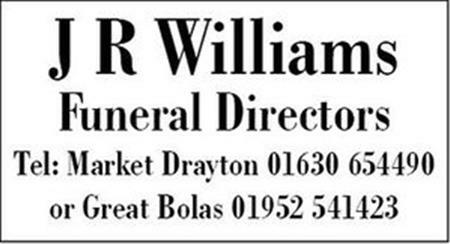 Family flowers only but donations if so desired for the Severn Hospice for which purpose a collection box will be provided at the Crematorium.